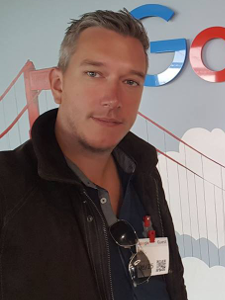 Just kidding… Volo Media Limited is a Maltese company, founded in 2008 by then 25-year-old Belgian entrepreneur Jan De Volder. 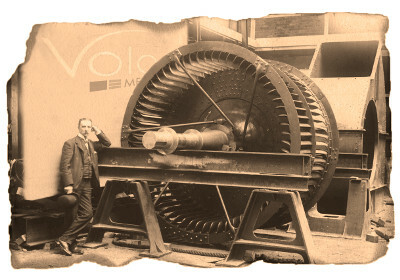 Even though both affiliate marketing and computer games had already been a part of Jan’s professional background separately, the newly founded Volo Media was one of the first to pioneer integration of affiliate marketing campaigns into games. 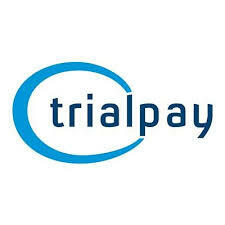 Strategic partnerships with hot Silicon Valley startups such as TrialPay, Offerpal and Super Rewards were forged, allowing Volo Media, with its local presence and strong affinity with European affiliate networks, to represent these North American companies in Europe. Through its proprietary tracking platform NadaPay, but white-labeled to match the visual style and branding of its partners, Volo Media became Europe’s main supplier of affiliate offers in exchange for virtual currency on Facebook apps and games. 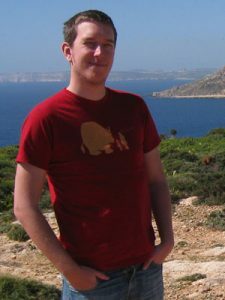 At the height of NadaPay’s success in 2009, Volo Media was responsible for more than 80% of all available offers on its partners’ offer walls in Western Europe, making Volo Media indispensable to European Facebook users wishing to receive free virtual currency in Facebook apps and games, including Zynga’s Mafia Wars, Texas Hold’em Poker and of course, the most popular of them all: Farmville. Put simply: if you wanted a tractor in Farmville, but you didn’t want to cough up the cash for it, you could complete an alternative offer to get it for free. If you are in Western-Europe, you probably got it through us! 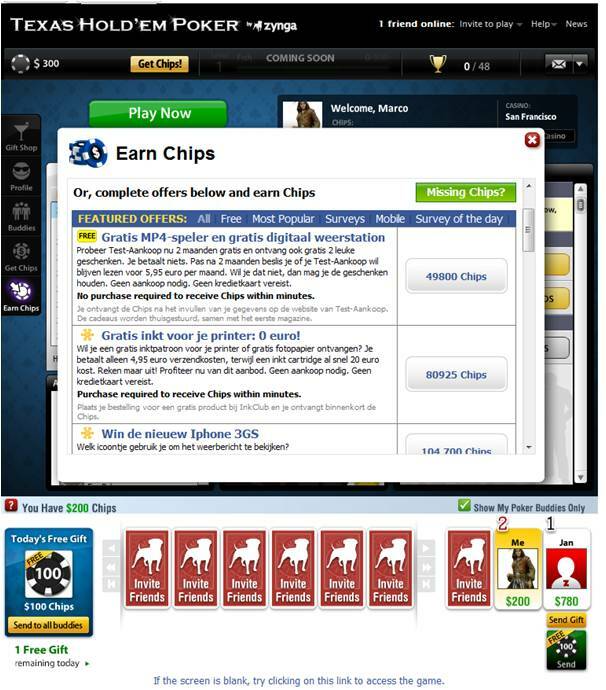 circa 2009: the Texas Hold’em Facebook game’s offer wall for Belgian users, featuring affiliate offers from Test-Aankoop and InkClub, providing players with the highly coveted virtual currency ‘Chips’ for use in the game if they complete the offer. 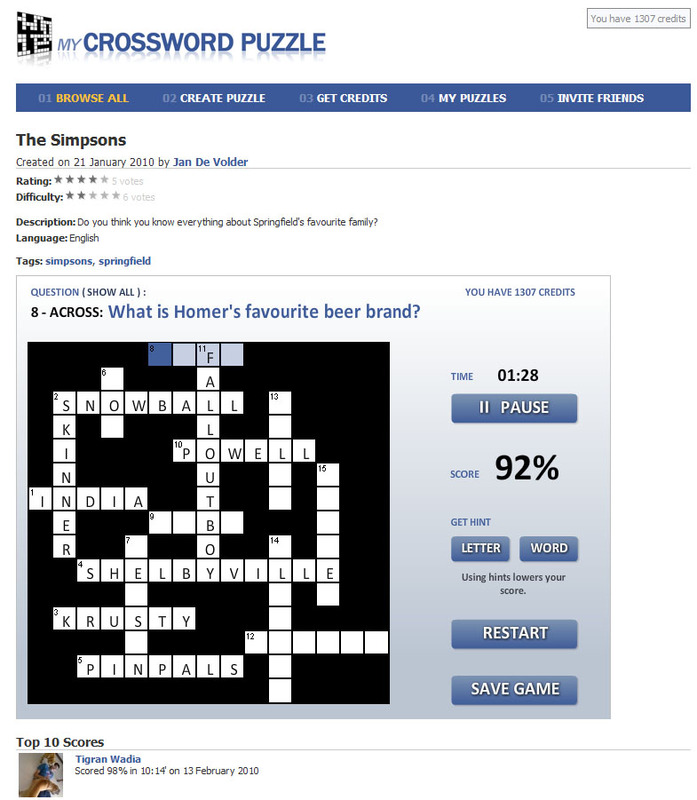 Volo Media also dabbled with development of our own Facebook apps and games, such as Scratchix, Bank Buster, My Crossword Puzzle and many more. 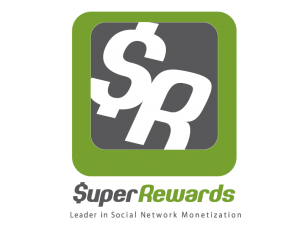 Other early business activities included providing internet marketing services, such as Search Engine Optimization (SEO), Search Engine Advertising (SEA) and Online Business Consultancy, to clients worldwide. We’ve never been a one-trick pony. In 2010, one too many mind-numbingly dull lap-swimming sessions in the pool inspired us to create the world’s best Waterproof MP3 Player, the Wetplayer! 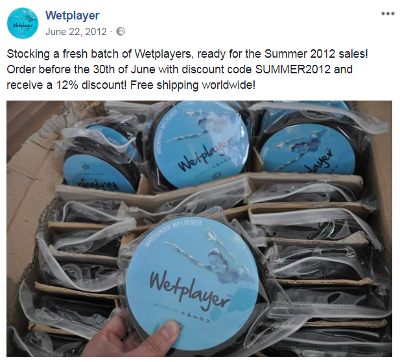 Thanks to an innovative selling strategy (using a combination of Facebook and affiliate marketing partners), Wetplayer quickly became a huge hit with thousands of units sold worldwide. Canada, Dubai, Thailand, Japan. You name it, we shipped to it! The Wetplayer Facebook page has more than 110,000 likes and still growing! But… the world, and especially the internet, changes rapidly. Businesses have to pivot if they want to survive. Today, Facebook games and MP3 players are a thing of the past, and Volo Media has evolved once more, now hopefully into its final form. In 2011, we reacquainted ourselves with a business model that has been a classic since the dawn of the internet: website advertising and e-mail marketing. Volo Media currently owns and operates more than 100 websites in 7 different markets, as well as several websites with a worldwide audience! 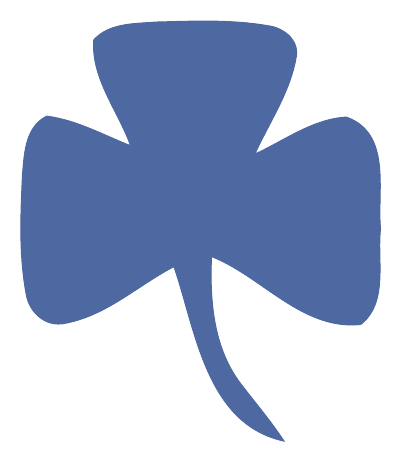 Launch of Gratis.be, daily updated news about free products available in Belgium. Launch of Datingsites.be, reviews of different dating sites in Belgium. Acquisition of 2Link.be, the oldest and largest Belgian link directory since 2002. Expansion of the Gratis.be business model to Wallonia (Gratuit.be), The Netherlands (Gratisproduct.nl), Germany (Gratis.de), Sweden (Gratis.se) and Australia (Freebies.com.au). From being a location-independent one-man operation, supported only by freelancers working remotely, Volo Media transforms into a local business, opening its first real office in Malta with 8 full-time employees of different nationalities. In our brand new building in Mellieha, large glass sliding doors open up onto our own private terrace, overlooking Mellieha church and the Mediterranean Sea. This spectacular view, combined with a refreshing sea breeze, stimulates our minds on a daily basis. More so than the freshly brewed coffee from our kitchen! 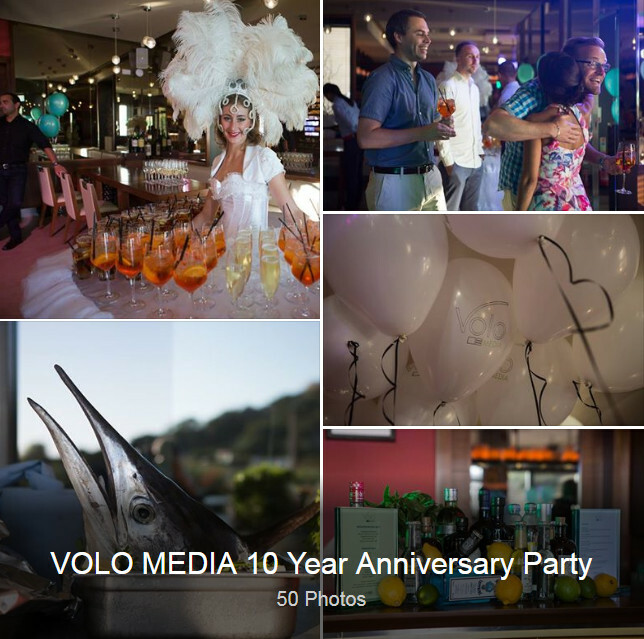 Volo Media celebrates its 10 Year Anniversary with a huge party for its now 15 full-time employees, business partners, family and friends, visiting us from all over the world!